"Impossible to resist." Rolling Stone Emmy Award winning actress Megan Mullally (Will & Grace) is bringing her critically acclaimed cabaret to Sydney for one night only. 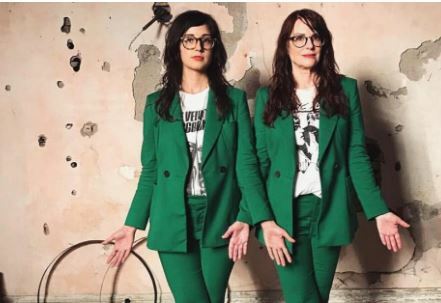 Accompanied by Stephanie Hunt (Friday Night Lights) and a five-piece band, Nancy And Beth is a soulful, avant-garde, quirky show with spine-tingling harmonies and delightfully unexplainable charm. 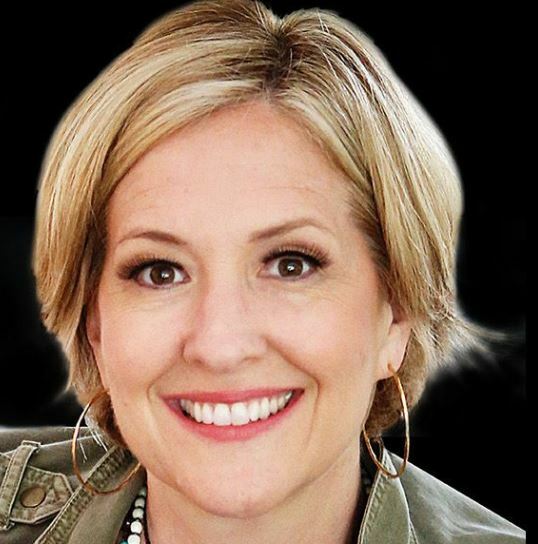 Brene Brown Live – Brave Leaders. 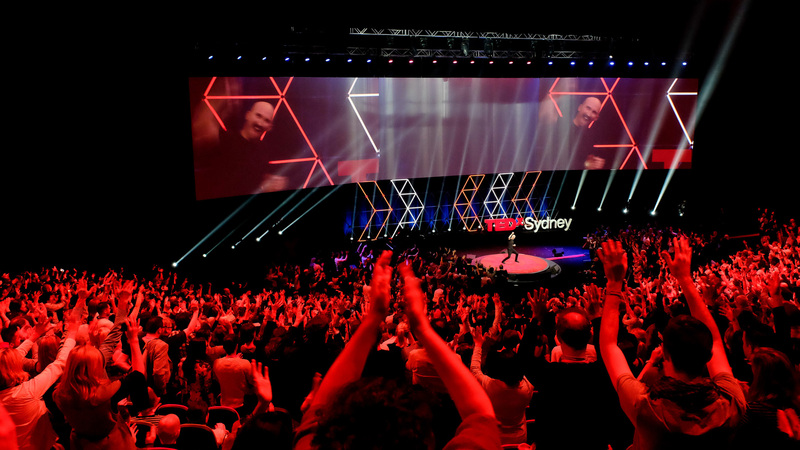 Courageous Cultures.